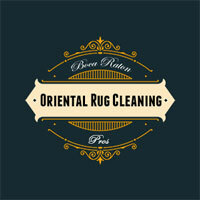 Boca Raton Oriental Rug Cleaning Pros are the expert Oriental rug cleaners in Boca Raton. 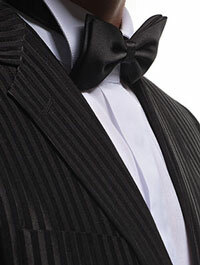 We offer a unique, first-class and professional rug cleaning service. Our white glove rug cleaning service is unmatched in Boca Raton and you'll not find our experience or level of detail in Boca Raton. We offer our complimentary pickup and delivery, and our rug cleaning experts will provide you with an expert consultation prior to doing any work on your rugs. 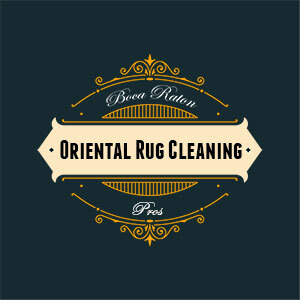 We have over 30 years oriental rug cleaning experience and our rug cleaning professionals deliver a remarkable experience for your rug cleaning needs.